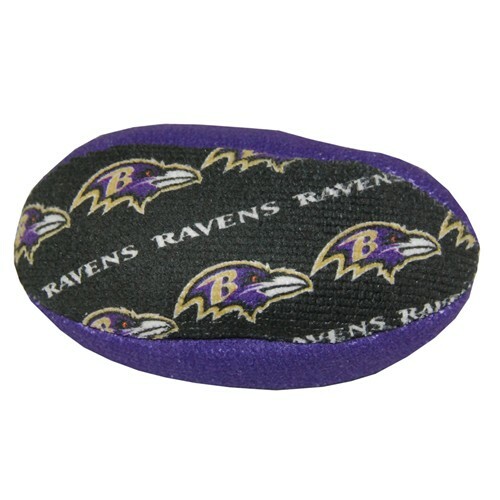 Support your favorite NFL team by ordering the NFL Baltimore Ravens Grip Sack today! 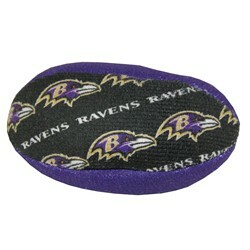 Due to the time it takes to produce the KR Strikeforce Baltimore Ravens NFL Grip Sack ball it will ship in immediately. We cannot ship this ball outside the United States.